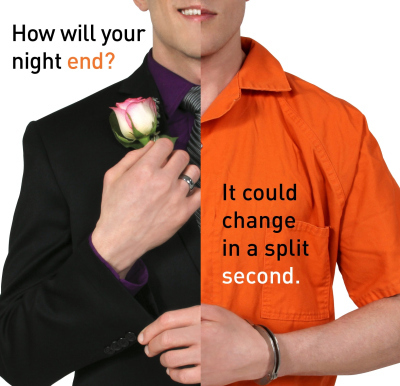 This weekend marks the beginning of prom season for Franklin area high schools. Between this Saturday and April 23, nine Williamson County high schools will be having prom. A milestone for most, proms turn tragic for others. Franklin Police Officers will be vigilant in doing their part to keep teens safe, and urge parents to do theirs. Parents: Allowing teens to drink at home parties — even your own, is illegal. Contributing to the Delinquency of a Minor is a Class-A misdemeanor, punishable by up to 11 months and 29 days in jail, and a fine of up to $2,500. Anyone wishing to report an underage drinking party in Franklin can do so, anonymously, by clicking this link or texting 615FPD and their tip to 847411.